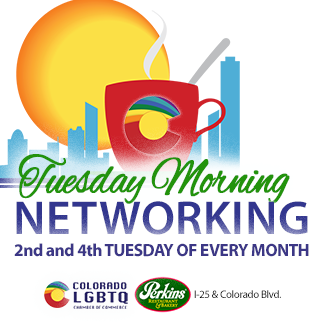 Tuesday Morning Networking: Bring a Guest Week! Name: Tuesday Morning Networking: Bring a Guest Week! Bring a guest and be entered to win prizes! For each guest you bring you and the guest will get a raffle ticket for entry to our door prizes. We are expecting a great turn out!